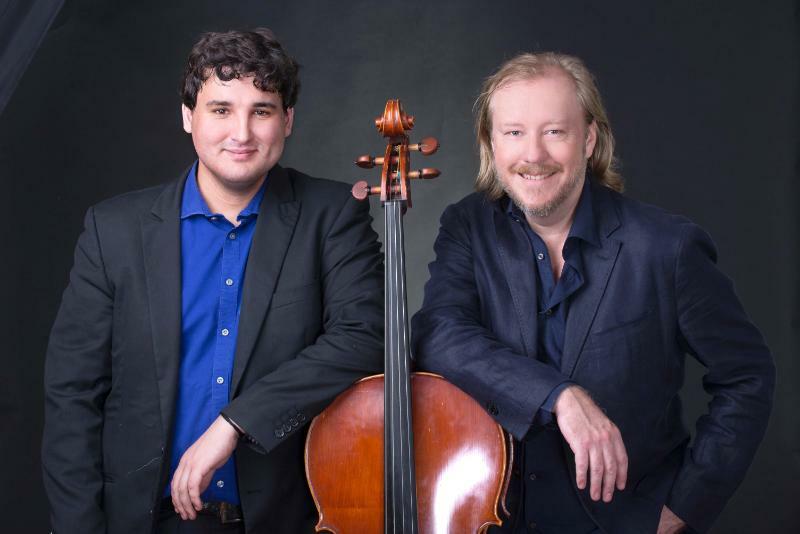 Christopher Duigan (piano) and Aristide du Plessis (cello) play Gershwin, Rachmaninoff and Tchaikovsky in Double Bill, the next Friends of Music recital on April 10. Christopher Duigan is one of South Africa's leading concert pianists. He was described as a 'South African piano icon' and 'national musical treasure' by the Classic Feel magazine. He has performed extensively with all leading South African orchestras in a repertoire of more than 25 concerti. In recital he has developed a popular following through his innovative presentation and programming of a broad and eclectic taste in music. Duigan is a Steinway Artist. The programme features George Gershwin’s Rhapsody in Blue and The Gershwin Songbook (18 Song Transcriptions) and Three Preludes. Sergei Rachmaninoff works include Sonata for Cello and Piano Op 19; Caccini and Piazzolla and Ave Maria. Also featured will be Tchaikovsky’s Pezzo Capricioso. The concert takes place on April 10, 2018, at 19h30 at the Durban Jewish Centre, 44 KE Masinga (Old Fort) Road, Durban. Tickets R120 (R100 FOM members; R20 students and orchestra members) available at the door: There is safe parking. For more information contact 071 505 1021.